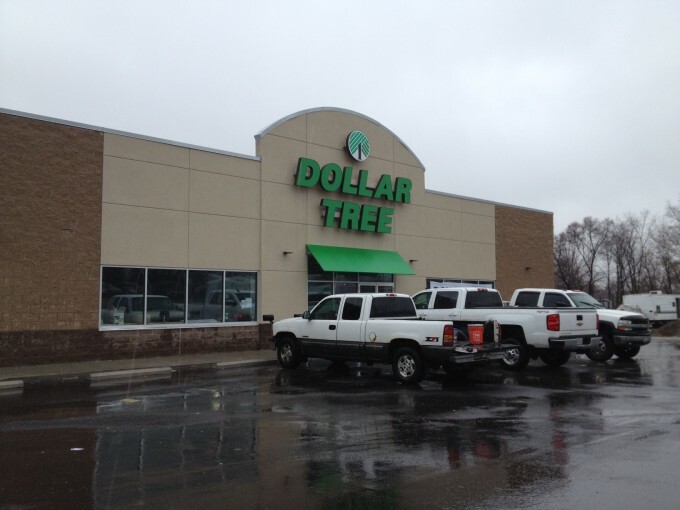 CenterMark Development LLC completed construction of a 10,010-square foot Dollar Tree store in Akron, Ohio. 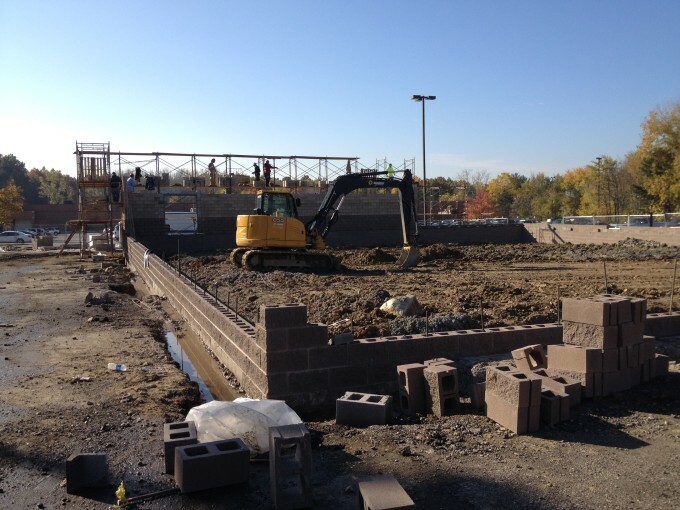 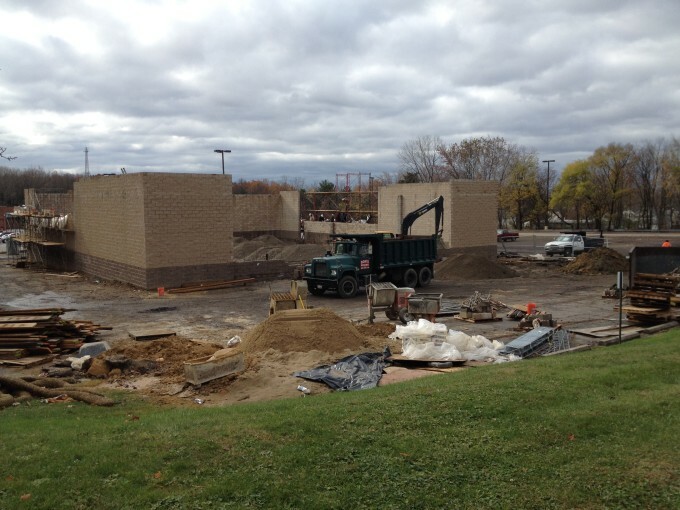 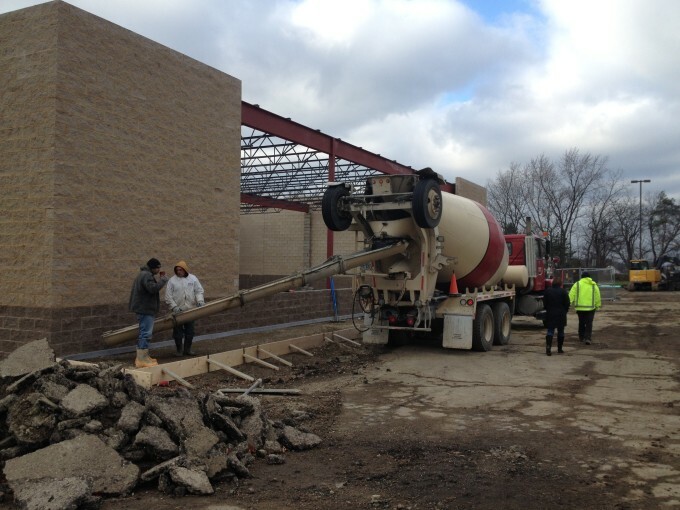 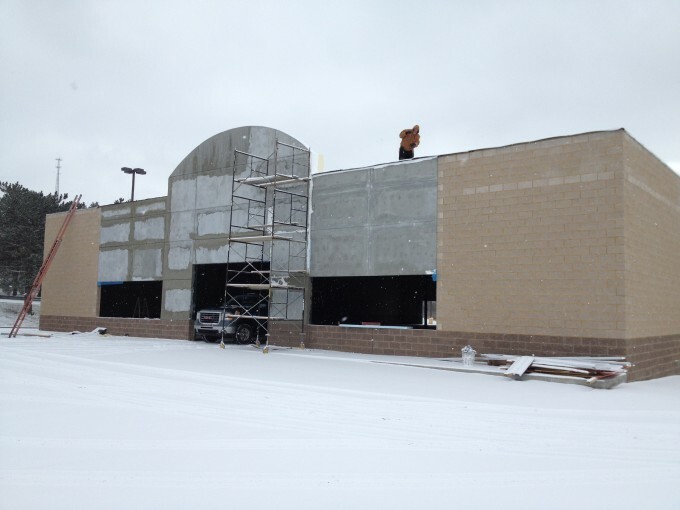 The project, located at 1038 East Tallmadge Avenue, is the first ground-up construction of a free-standing Dollar Tree store in the City of Akron. 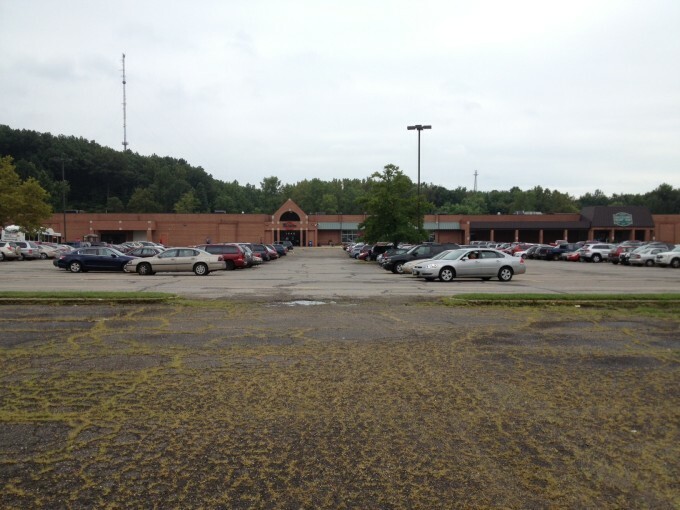 CenterMark acquired the site, an underutilized parking lot, from Summit County. 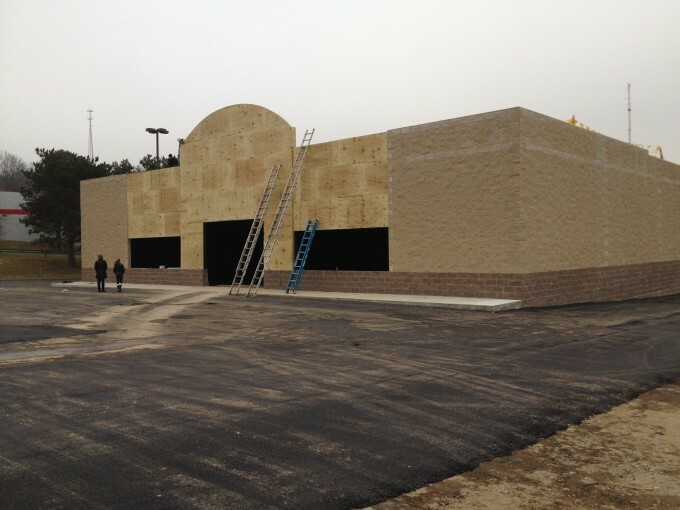 The store was constructed in front of the Summit Workforce Solutions facility which reports 8,000 to 10,000 visitors each month. 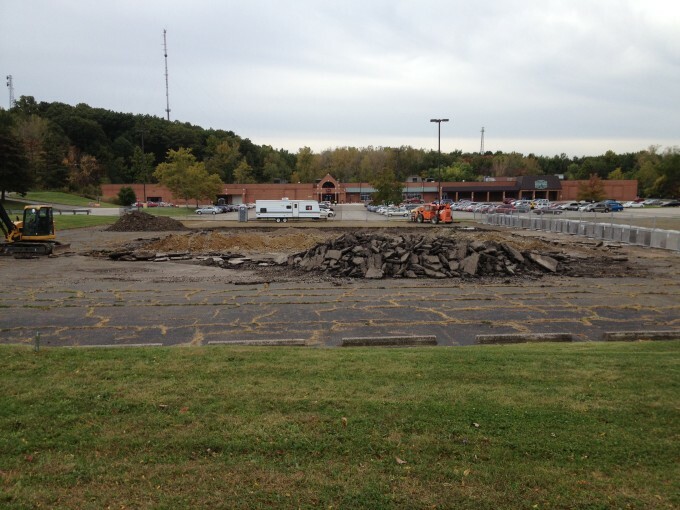 The facility also houses the Summit County and City of Akron building departments, and the Ohio License Bureau. 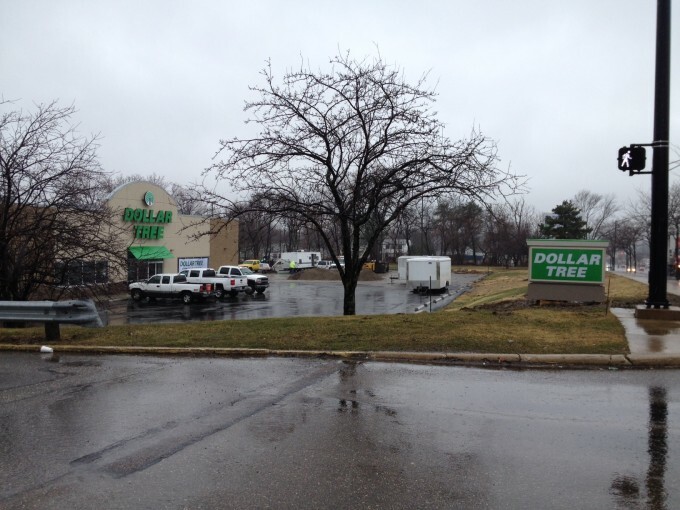 This heavily-visited address along the major commercial artery of Tallmadge Avenue was ideal for Dollar Tree to offer its convenience-oriented goods and capture repeat business throughout each week.